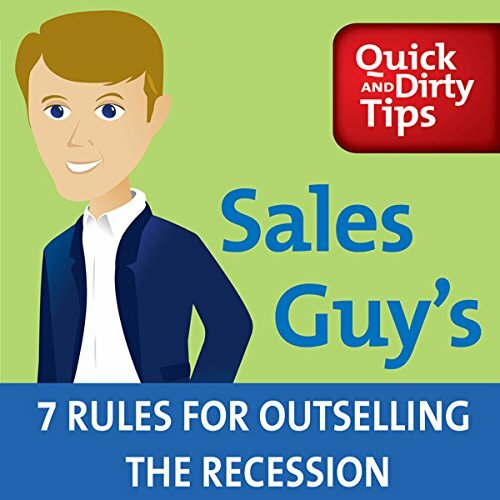 Showing results by author "Jeb Blount"
Get the crucial guidance you need to thrive during this economic slump with Sales Guy's 7 Rules for Outselling the Recession. 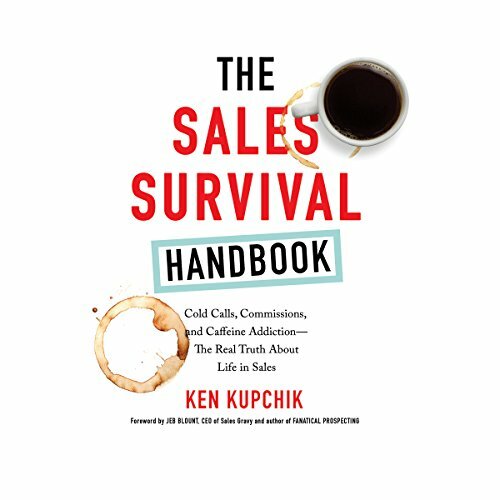 Successful selling always involves finding opportunity in obstacles. 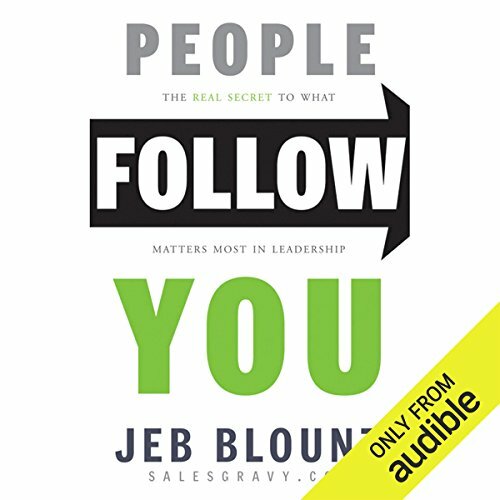 That's true now more than ever. 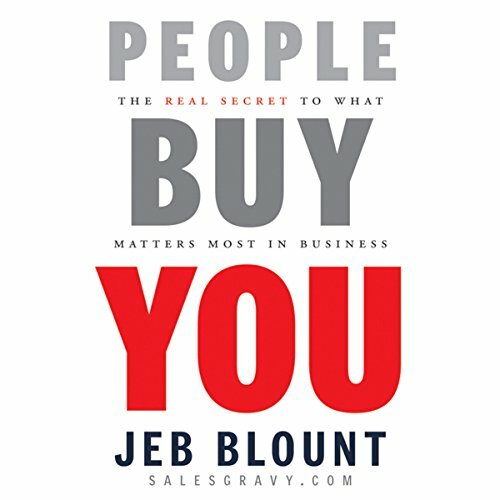 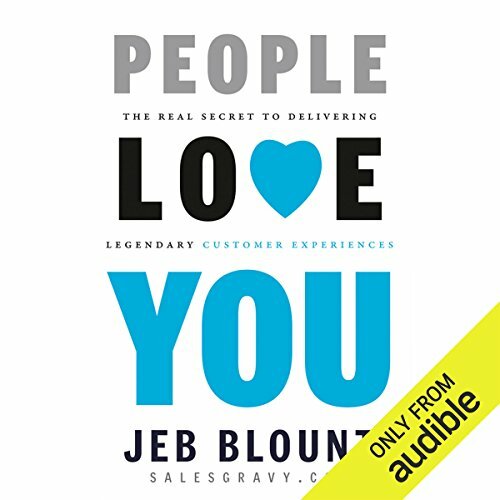 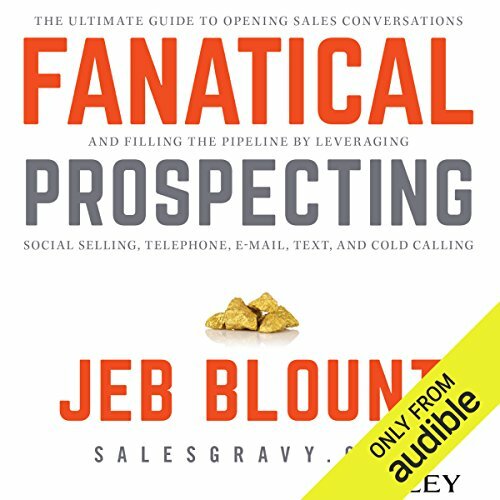 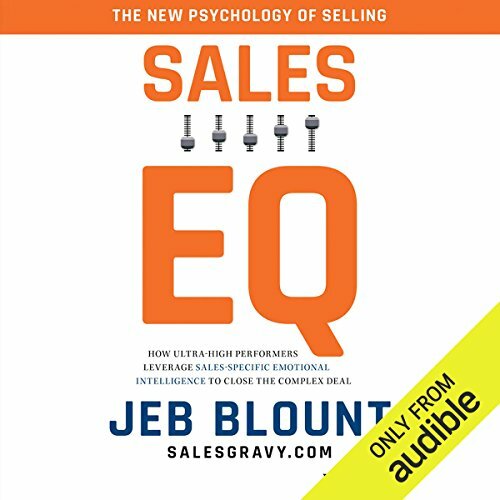 Jeb Blount, a globally recognized sales expert and host of the top-rated Sales Guy's Quick and Dirty Tips for Getting the Deal Done podcast delivers the seven essential rules for navigating the difficult economic climate and coming out on top.